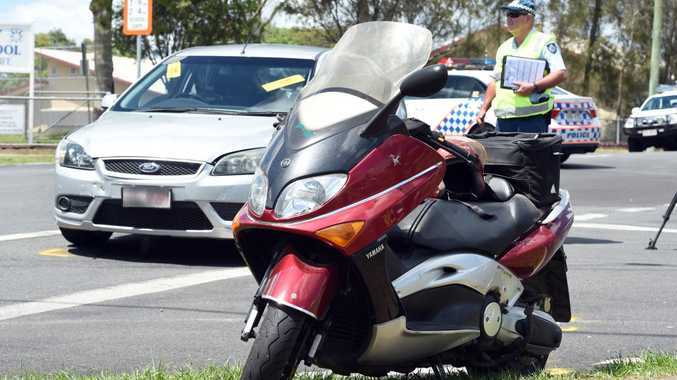 UPDATE: An elderly man who was involved in a car crash in Maryborough on March 19, sustained a fractured neck from the crash. In the accident, the 73-year-old man's scooter collided with a car at the Alice and Russell Sts intersection. His heart stopped beating at the scene but was given CPR until emergency crews arrived. 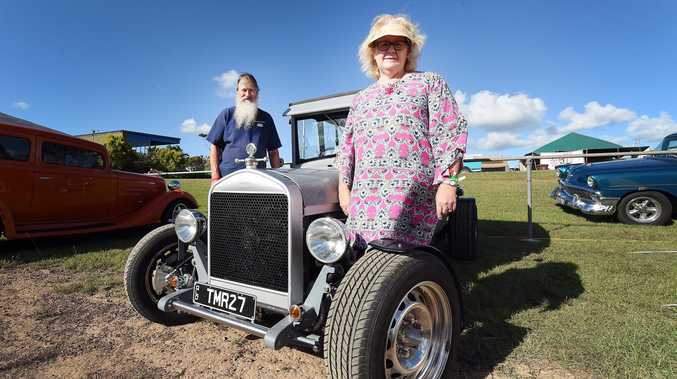 Originally he was sent to Hervey Bay Hospital, but later transferred to a Brisbane hospital. EARLIER: THE heart of a 73-year-old man stopped beating after his scooter collided with a car in Maryborough. The car he crashed with was occupied by two nurses, and they gave him CPR until an ambulance arrived. 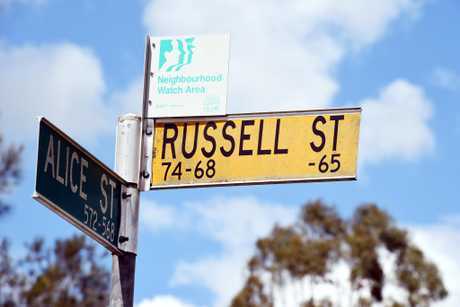 The tragedy happened at about 11.20am Sunday morning (March 19) at the intersection of Alice and Russell Sts. 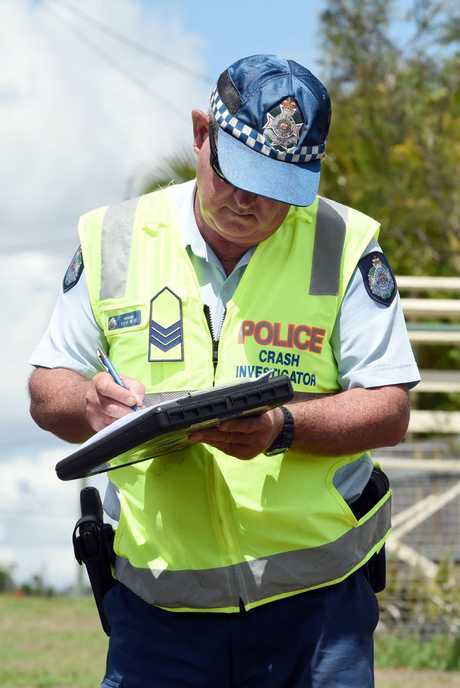 Officer-in-charge of Wide Bay Forensic Crash Unit Sergeant Steve Webb said it appeared that the elderly man had continued past a stop sign. ""He may have stopped at the stop sign, but he's gone through it, and he's driven in front of another vehicle," Sgt Webb said. "He's in a very bad way. He has been taken to hospital." Sgt Webb praised the Sedan occupants for keeping the man's heart going. "The young ladies did a really good job," he said. The two nurses were uninjured. Roads around the crash corner have now reopened. EARLIER: EMERGENCY crews have responded to a crash in Maryborough. It is understood a car and scooter collided at the corner of Alice and Russell Streets. Queensland Police and Queensland Ambulance Service are at the scene. There is currently no update on any party's condition.